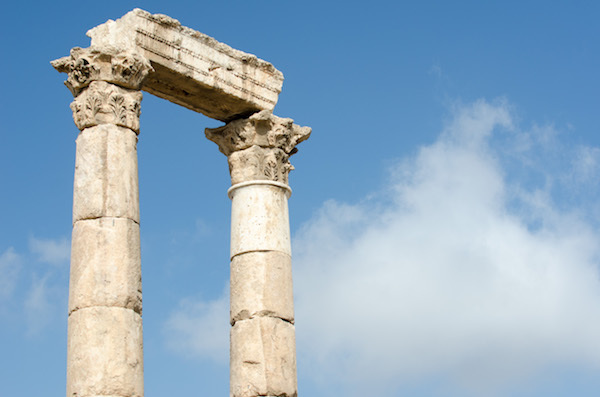 We looked at the ancient plinths, columns, and capitals around us and tried to imagine a younger version of Yoseph chasing his sister around the unmovable white stone structures that had been standing on the hill for thousands of years. We thought of the games they must have played, inspired by the ruins under their feet. It sure beat blacktop, swing sets, and monkey bars. 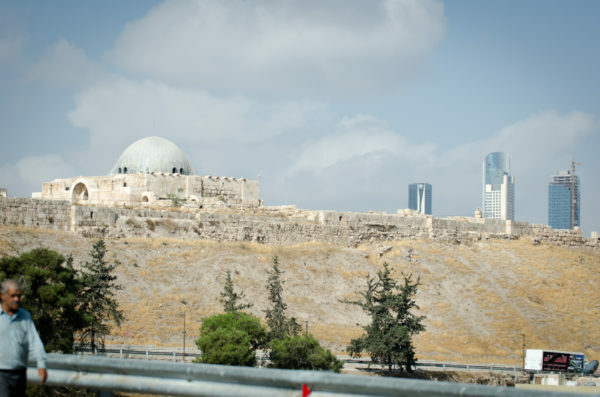 The Citadel, which was free and open to the public until 1995, when the Jordanian government reserved the 27-acre site for tourism, now attracts more than 150,000 visitors each year. It sits on the highest precipice in Amman (2800 feet above sea level) and offers one of the best views of the city. From its summit, visitors get a 360-degree panorama of hills and wadis blanketed with thousands of monochromatic flat-topped buildings, all constructed from the same tan-colored block and cement. A mile to the north is the 416-foot Raghadan flag pole, which flies a massive 200 by 100 foot Jordanian standard. Four hundred yards to the south is a large, ancient Roman theater. To the west, the evening sunset delights spectators with blazing hues of red and orange created by rays passing through a dusty haze that hangs over the city most of the year. Yoseph, 53, is a burly, broad-shouldered computer engineer with brown eyes and crew-cut gray hair. Tahani is a 48-year-old architect. Her brown, shoulder-length hair frames an untroubled face. Each has two children. Yoseph and Tahani grew up on Shapsough Street, near the old commercial sector called Al Balad. The Shapsough tribe was the first Circassian group to settle in central Amman near The Citadel. Circassians are Sunni Muslims from the North Caucasus region of Southern Russia. After losing a costly 100-year war with Tsarist Russia in the early 20th century, a million Circassians left their home and resettled in Turkey and the Middle East. The Citadel occupies the highest precipice in Amman. According to Yoseph, most of the structures at the Citadel lay in ruins when he was a boy, which made it a great place for hide and seek. In the third grade he and his friends learned about the Roman Empire. After school they brandished sticks as make-believe swords and marched to the Citadel where they pretended to be Roman soldiers. They played soccer in a large open lot in front of Hercules’ Temple, the derelict steps and columns serving as side lines. The only hazard was a nearby well. “If someone kicked the ball over the columns it would roll into that well,” Joseph said, “The person who kicked the ball into the well had to climb down and retrieve it.” The well was less than ten feet deep but to a young kid, it was a long way down. It might as well have been 20 meters. Construction on Hercules’ Temple was undertaken by the Romans between 162 and 166 AD. 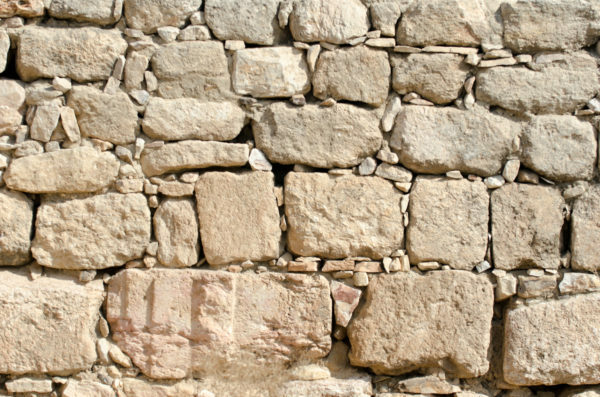 Archaeologists don’t know why the temple was never completed. If they had finished the structure, it would have been larger than any of the temples in Rome. Three gigantic fingers and an elbow believed to be part of a 40-foot statue of the half-god Hercules have been discovered nearby. 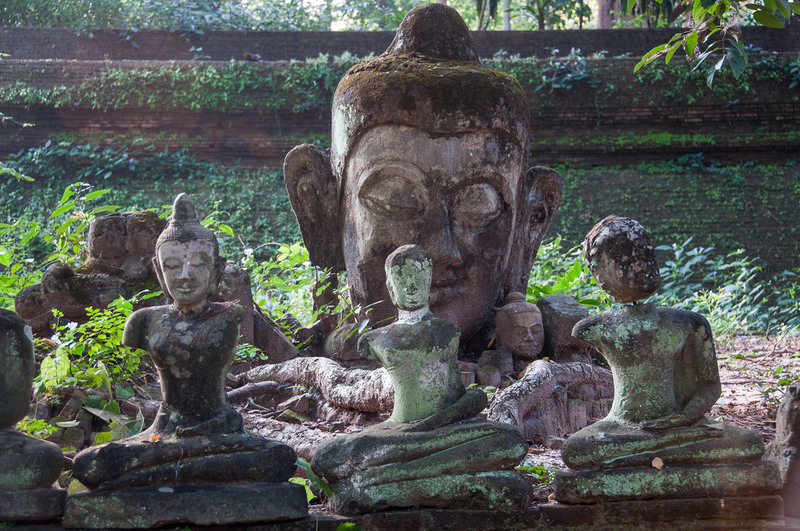 It is believed that the temple and the statue were destroyed in an earthquake. In 1993 several of the columns were restored, giving visitors a sense of the size and shape of the temple. Tahani said she loved to play tag in the old Umayyad Palace located on the North end of the Citadel. Umayyads were the richest and most powerful clan in Mecca. When they converted to Islam they established an Islamic empire ruled most of the Middle East and North Africa from 661-750 AD. They built the palace in 730 AD for the residential and administrative purposes of the governor of Amman. Much of the palace was destroyed by a devastating earthquake in AD 749. The entrance to the palace, the Monumental Gateway, was partially rebuilt in the late 1990s. Along with Hercules’ Temple and the Umayyad Palace other featured attractions include a 250,000-gallon cistern that supplied rain water to the governor’s palace and the remains of a sixth-century Byzantine church. The Citadel is also home to the Jordan Archaeological Museum which houses some of the world’s oldest statues, pottery pieces and stone tools. Yoseph, a computer engineer in Amman, grew up playing hide and seek in the Citadel ruins. In the many tunnels and caves in and around the Citadel, archaeologists have unearthed pottery and amulets from the stone, bronze and iron ages. They have discovered Phoenician writing dating back more than 3000 years. The area was occupied by Assyrian, Babylonian, Persian, Greek, Roman and Muslim empires. 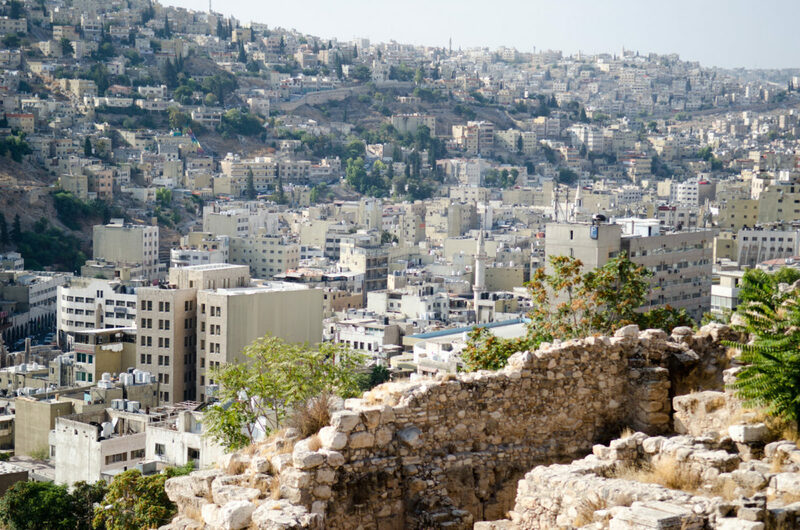 Amman began to deteriorate in the 1300s during the Ayyubid Dynasty. It was little more than an abandoned pile of rubble when the first Circassians arrived in 1878. They were farmers, carpenters, blacksmiths, leather tanners, saddle makers, goldsmiths and silversmiths. They introduced large wheeled carts to the region which improved transportation and commerce. They got along with their Bedouin neighbors because they shared a common religion and similar cultural convictions about chivalry, hospitality and courage. 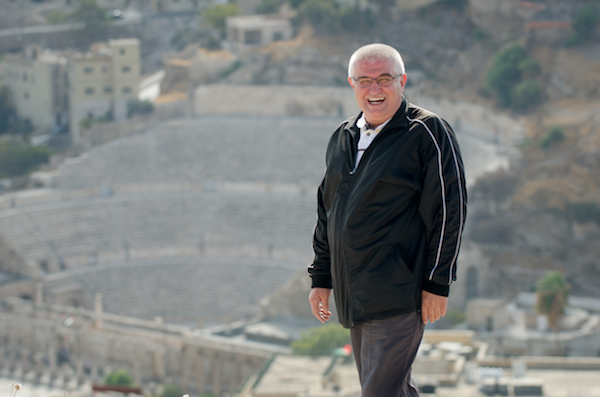 They deserve much of the credit for saving and revitalizing Amman. Yoseph and Tahani’s family moved from Shapsough Street in 1979 because of overcrowding. Within two years all their uncles, aunts, and cousins had left as well. Occasionally they return to the family home, which they still own, to have a look around. They say that after all these years not much has changed. What’s a half century in a place where the centuries pile up like stones? Danny and Sherry Wright live and write in Amman.